The Rainbow Reception class read the story ‘The Rainbow Fish’. 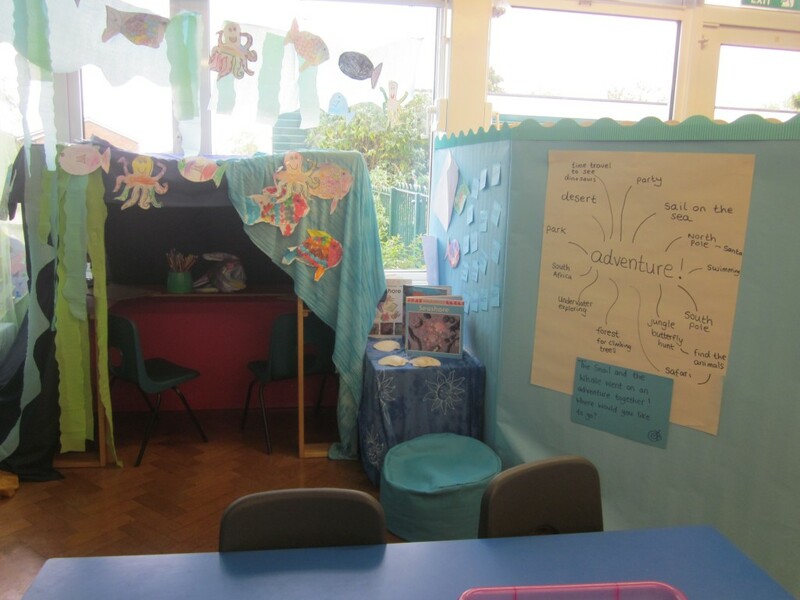 As part of our ‘Under the sea’ topic we read the story of ‘The Rainbow Fish’. The story was about sharing. We enjoyed many rainbow fish related activities which included making a big class rainbow fish and also little rainbow fish. In small groups we role played the story using puppets. This was so much fun. We really enjoyed the story!